We exist in a global competitive marketplace where in the customer’s eyes, products and pricing are more theSame than they areDifferent. 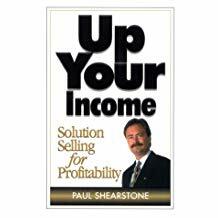 Salespeople need to learn proven skills and techniques that clearly demonstrate aValued Uniqueness in theirCompany, Products & Services. Proven ways to demonstrate a ‘uniqueness’ that motivates customers to say yes! 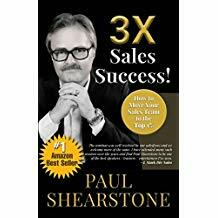 3) A firm grounding in the Psychological principles of Human Behaviour, Motivation & Drive – that operate within a professional selling Stratagem – as it relates to customer-needs. 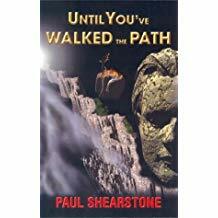 Whether it’s Life or Business…RESULTS MATTER … and Paul teaches you how to get them! Real success is not measured by the vastness of one’s personal accumulations but rather in how much and to how many – the formula for success has been shared.